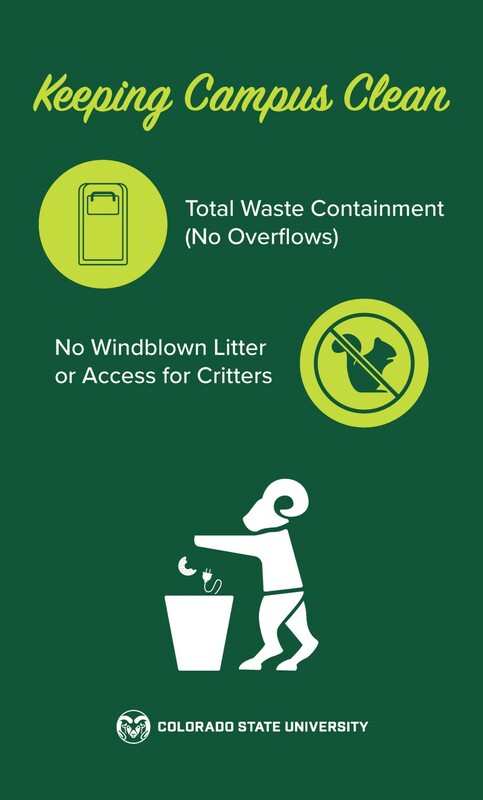 Each receptacle is connected to software that helps Facilities manage waste as well as staffing priorities, windblown litter and overflowing cans. 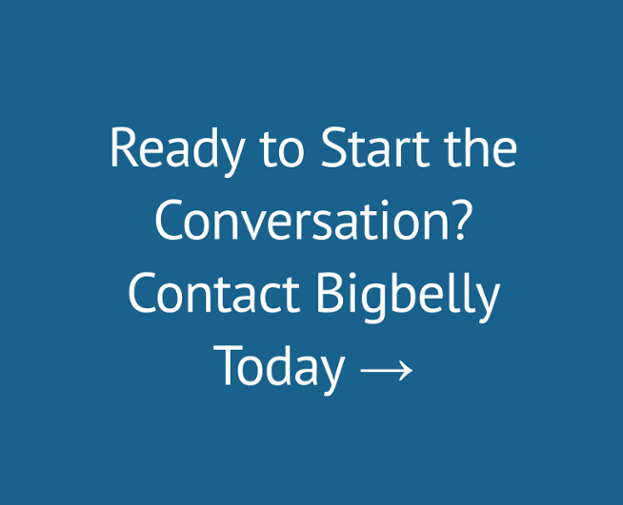 The cans even know when to compact trash – and compact it themselves – to make room for more, and can hold up to five times the amount of trash and recycled items than regular bins. 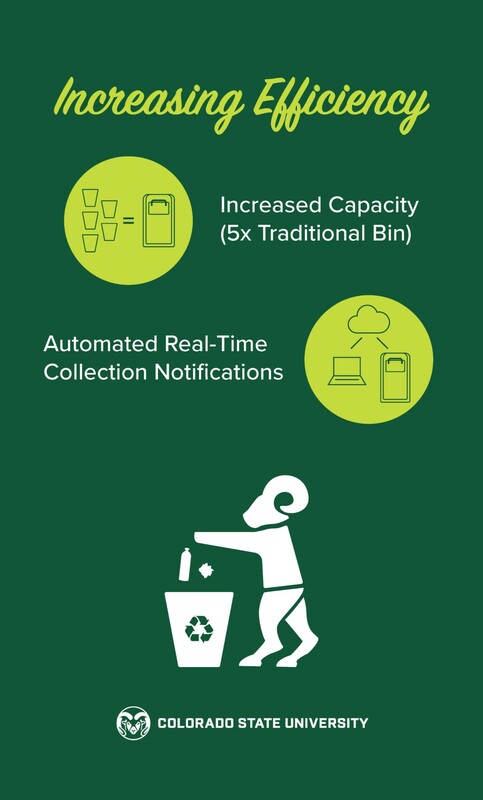 Powered by small solar panels on the top of each receptacle, with energy stored in a battery inside of the receptacle, the smart receptacles are expected to reduce by 80 percent the number of trips Facilities Management makes to empty trash and recycling bins. This means better time management, fewer vehicle trips across campus, which equates to a safer and quieter campus experience, lower greenhouse gas emissions, and fewer trashcans in the landfill. 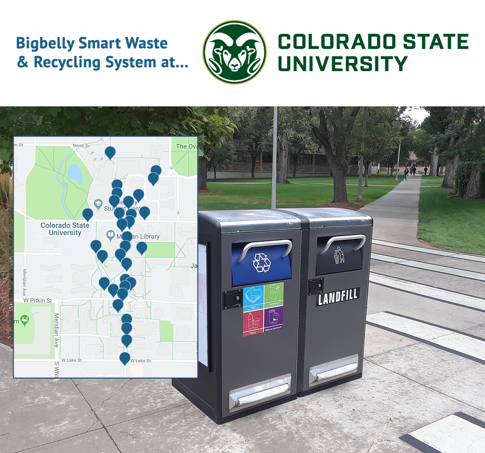 Because of the efficiencies offered by the smart bins, Facilities Management removed 43 trash bins and 30 recycling bins along the academic spine, and a campus-wide total of 49 trash bins and 35 recycling bins, which were replaced with 60 smart bins. The bins also were installed outside the Lory Student Center. 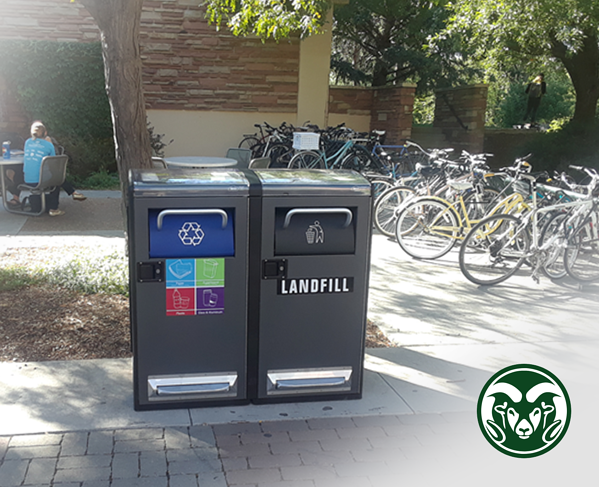 The new bins will serve as a two-year pilot program to investigate expanding the number of bins across campus.